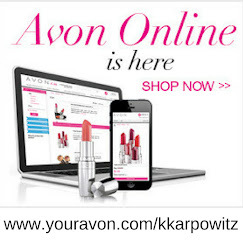 Love Yourself Beauty Online: Avon Attraction for Her Eau de Parfum Spray BOGO!! 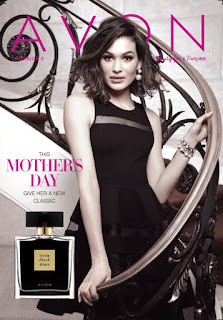 Avon Attraction for Her Eau de Parfum Spray BOGO!! 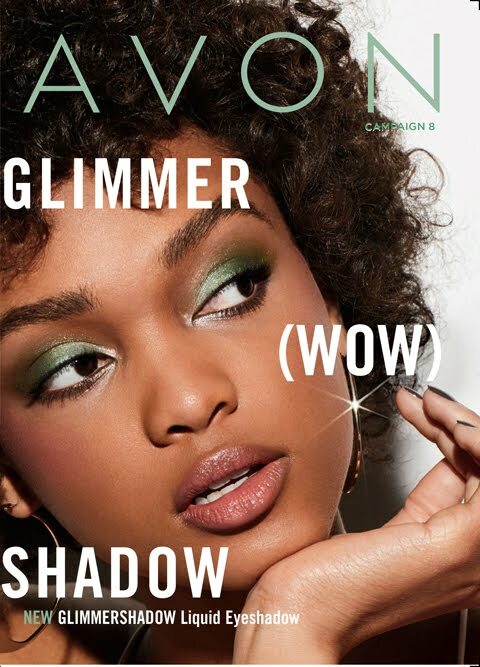 Avon Brochure Regular Price: $30.00 Buy One Get One FREE!!! 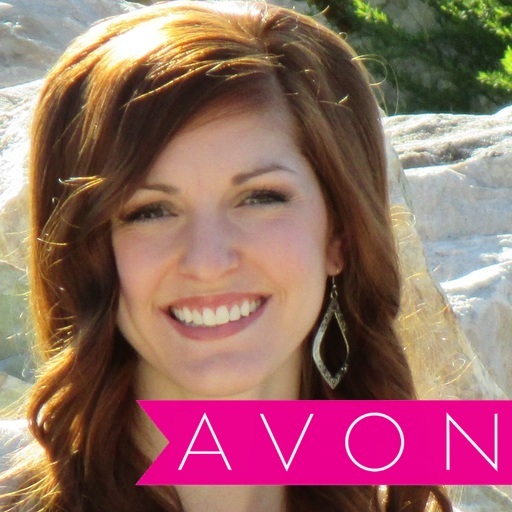 Designed to draw you closer together, the magnetic, woody fruity scent of Avon Attraction for Her brings hour after hour of undeniable attraction. 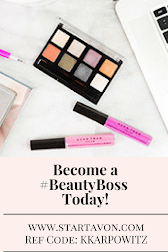 It creates a spark of sensual energy and leaves a long-lasting, addicting trail. 1.7 fl. oz.